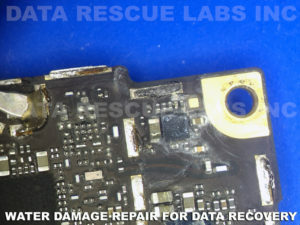 We have the ability to repair* damaged phones, tablets and other digital devices for data recovery, and forensic purposes. 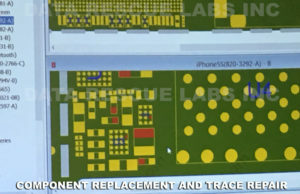 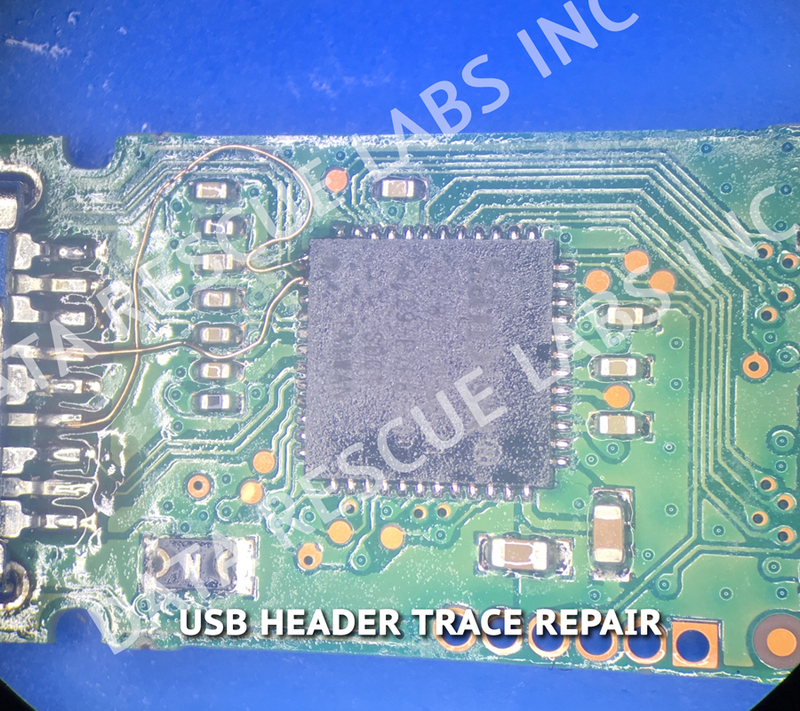 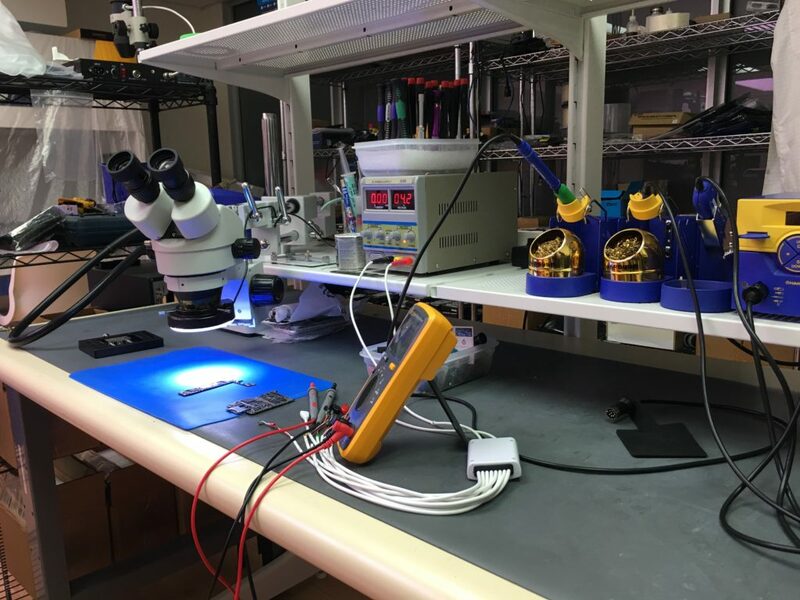 Using latest micro soldering techniques and high-end equipment, we are able to repair almost any device and access the data contained within. 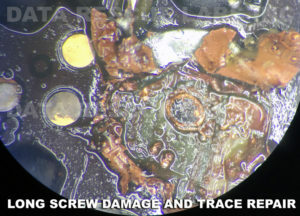 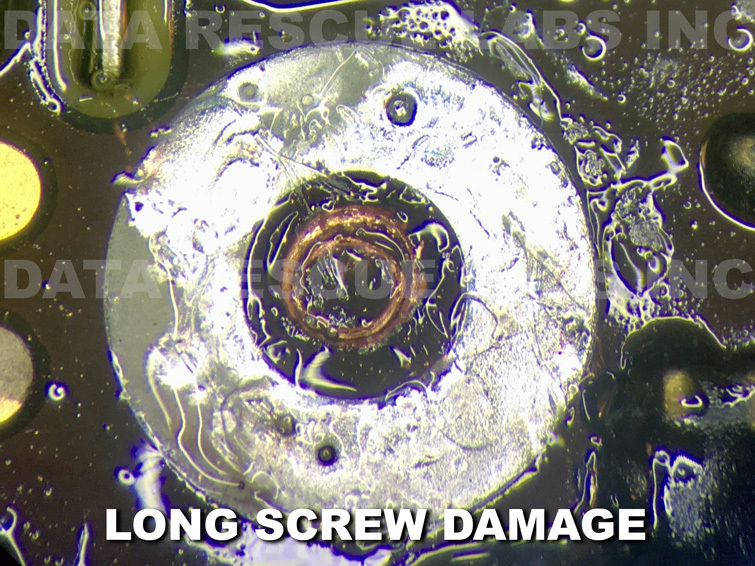 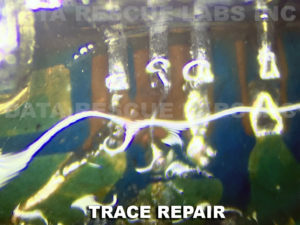 From water damage to long-screw damage, trace repair and component replacement. 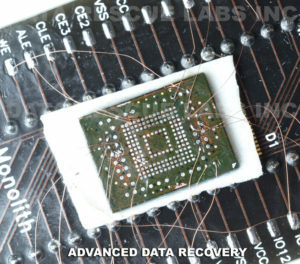 – Please note that this service is only for data recovery purpose.